Come out and help support the Reno County Veterans Memorial THIS Saturday! 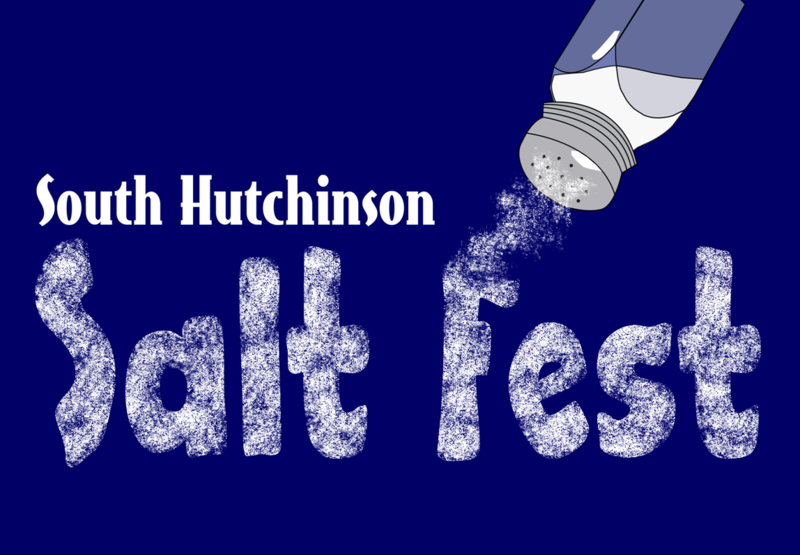 Join us in the old ALCO parking lot for SaltFest 2016! Registration is from 9:00 am to 12:00 pm. Awards presentation will be at 2:00 pm. This event is FREE but all donations go towards the Reno County Veterans’ Memorial. Dash Plaques are available to the first 50 entries. Uncle Sam needed you and now Uncle Joey needs you to come and vote for your favorite vehicles. Bring a vehicle or two if you can. Help raise the funds for “OUR” memorial wall honoring our fellow servicemen and women who proudly served this country at home and abroad.